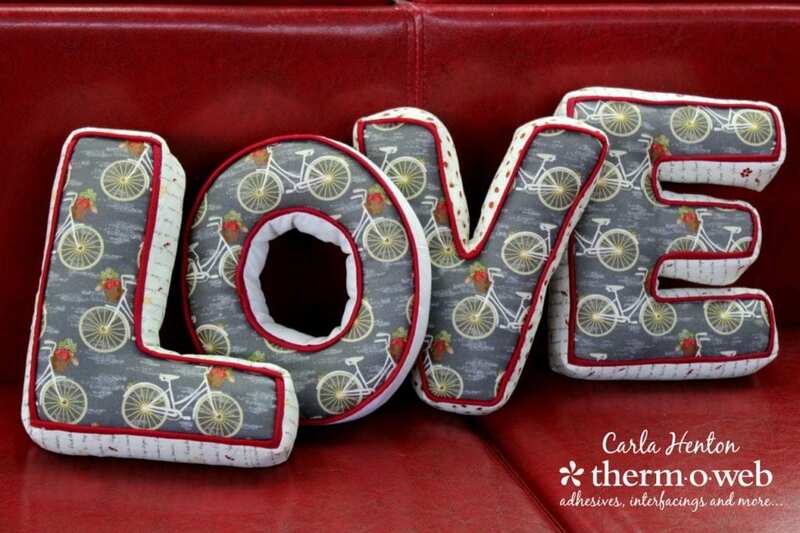 These love letters pillows are so fun to make. This Valentine's day is the perfect time to make these for your loved ones! Check out this Secret Pocket Pillow, too! How do I unsubscribe from this site.? I am very unwell and unable to sew at present. Hi Marie, sorry to hear you’re not well, but thanks for your note. You’re not on any of our email lists at the moment. Unfortunately, it isn’t something we control on this end. Much like a radio station, we’re just broadcasting a message to users who have chosen to receive it. We actually don’t know who has or has not opted in, so we’re not able to block specific individuals.